There are various tools and techniques for editing letter shapes. Some methods leave the text intact, and therefore editable. Others require the text be converted outlines, or graphic shapes. In this tutorial, examples of both method's will be looked at. 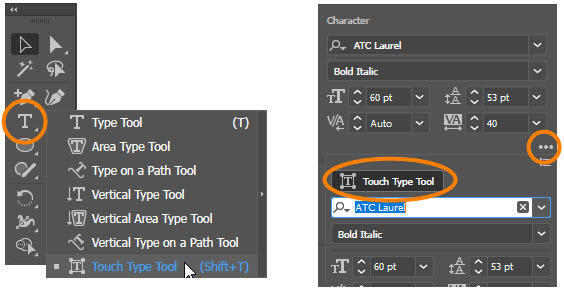 Let's start with the Touch Type Tool, which can be accessed either from the Tool Bar or the Character Panel. 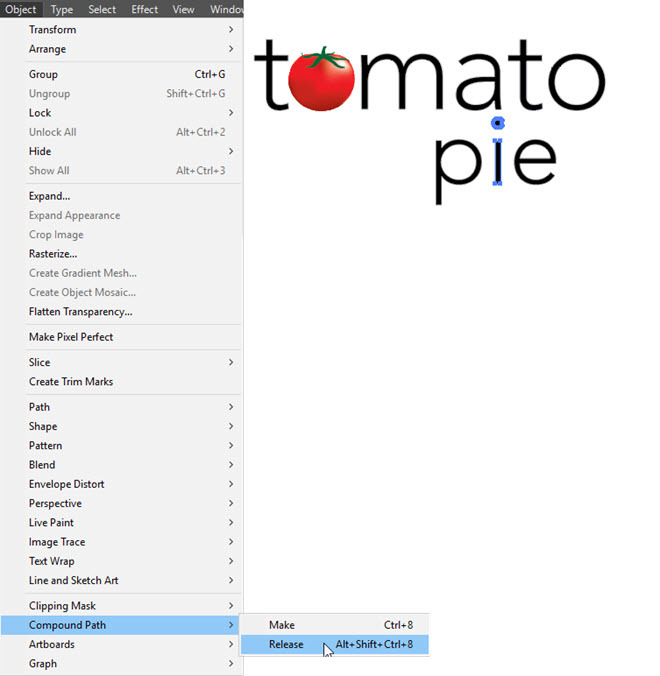 This tool allows you to distort individual letters within a text frame. Click on a letter in a text frame. A bounding bow will appear around the letter with five circle widgets, as shown below, that let you rotate, scale move the letter. In many cases, especially when creating logos, it's necessary to convert the text into vector shapes where individual anchor points can be edited. 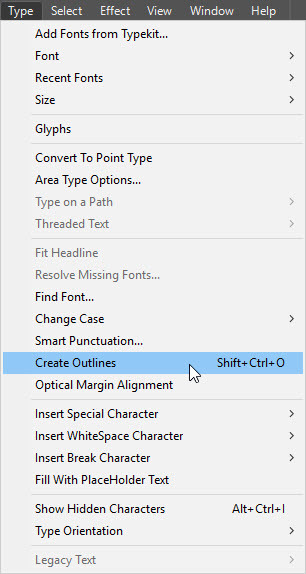 Using the Selection Tool, choose the text frame and go to Type > Create Outlines. 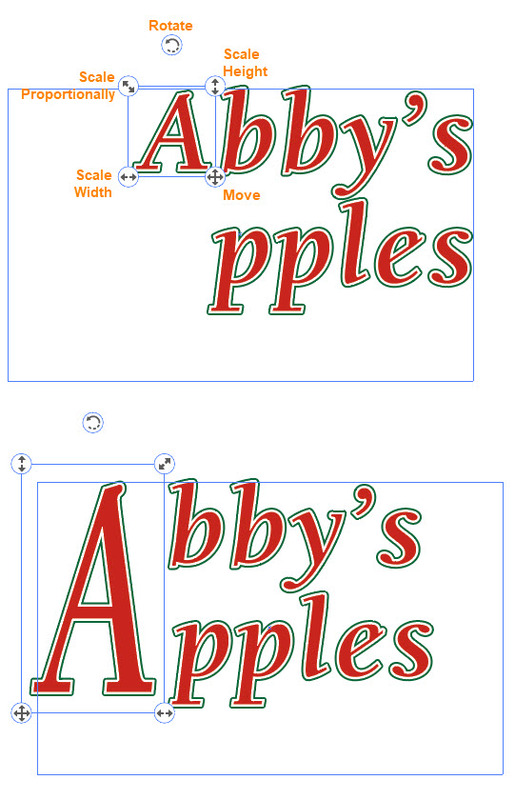 When text is converted to outlines, all the letter shapes in the original text frame are grouped. 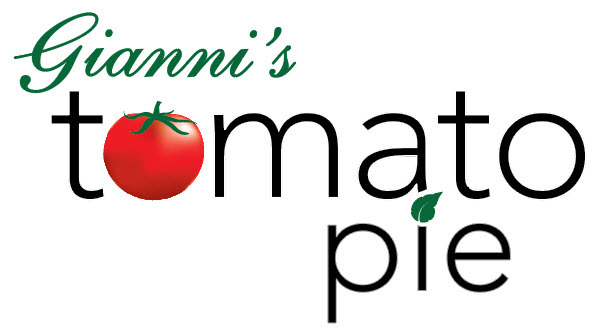 Perhaps you want to replace certain letters with a graphic shape. To delete a letter, switch to the Group Selection Tool, deselect everything, then click the letter and press Delete. Some letter shapes are compound paths, such as with a lower-case "i", where the stem and dot are two separate shapes that have been combined. I want to replace the dot of the "i" with a graphic, so after choosing the letter with the Group Selection Tool, I'll go to Object > Compound Path > Release. The dot has been deleted and replaced with a graphic using the Group Selection Tool. Now the letter shapes directly above and below the graphic need to be modified to create some white space. For this, the Direct Selection Tool was used to edit anchor points on the "a" as well as the stem of the "i".